Giving you a healthy home and office! Bonded & Insured. Satisfaction guaranteed. We offer services within 100 miles of Fargo-Moorhead. Join our list of Happy Customers! One call to United Cleaning can contract all your cleaning needs. We make your life easier by providing many services - janitorial, windows, and more. 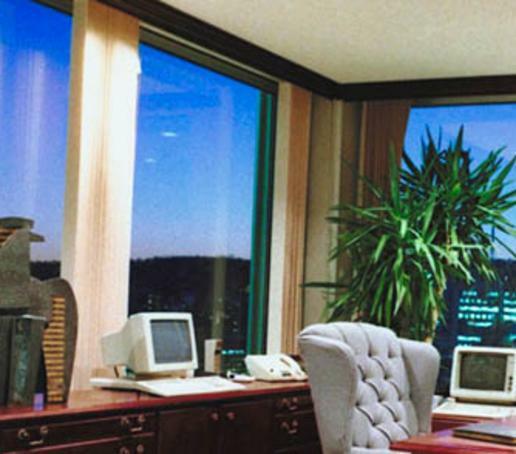 We specialize in small and medium size office and business cleaning. Our service is tailored for clients interested in a more personal and customizable cleaning service. 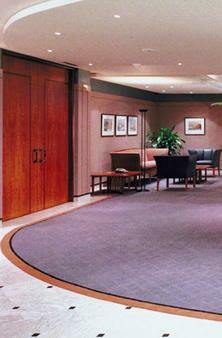 We are willing to focus on detailed requests not usually available with standard janitorial services. If you have a specific budget amount, we will work with you to price our services. There are no short cuts taken at your expense. 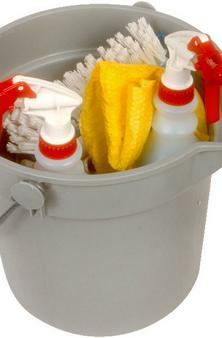 We are happy to work within the parameters of your cleaning budget.